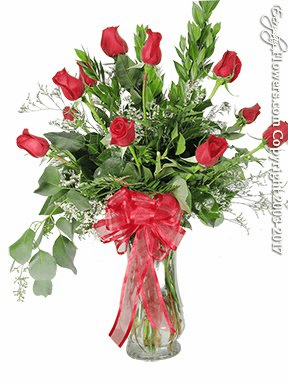 Order your flower arrangements by choosing your favorite flower type. 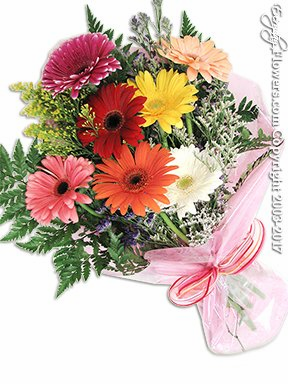 Gerbera Daisies available year round and come in all sorts of colors and we have many affordable flower arrangements featuring this awesome flower. Hydrangea is also available year round and come in many different colors including white blue and green. Roses are imported from Ecuador and we carry only the best long stem varieties including our red rose called freedom and our new explorer rose. Choose from our White Vendela Roses and its relative pink rose called Rosita Vendela. Yellow is also available and other favorites in Orange are called Circus and our most requested cherry brandy roses. 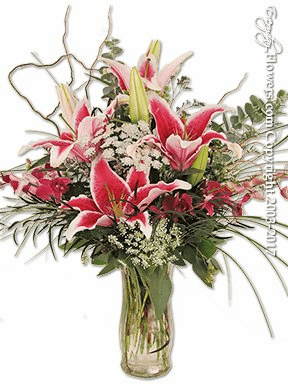 Stargazer Lilies are known for their strong fragrance. 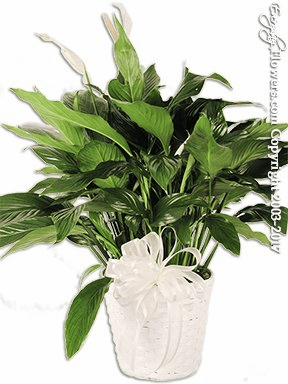 They have large blooms with multiple blooms per stem and come in two types including the traditional white and red starfighter lily and all white lily Siberia which are also known for their pleasing fragrance. 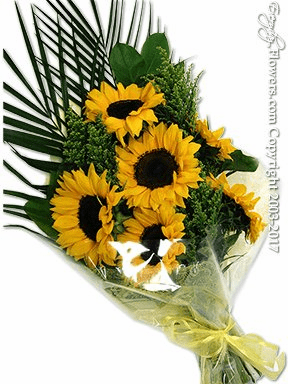 Sunflowers are available most of the year and are know for their large yellow blooms and black center. 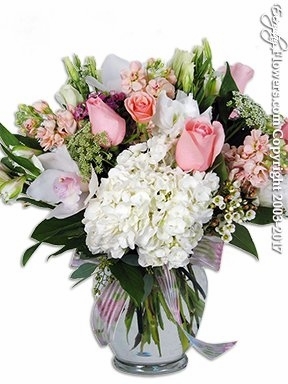 Since these flowers usually have large thick stems we do offer a smaller selection of arrangement chooses. 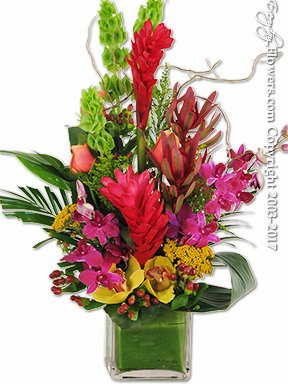 Tropical Flowers are another popular type flower and include Red Ginger and Orange Heliconia. We also import in two different types of Orchids including dendrobium orchids and cymbidium orchids. 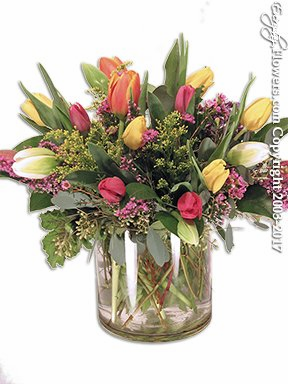 Tulips reach their peak in the spring months but began to make their presence in flower markets around the world starting in October and picking up again from February through May.